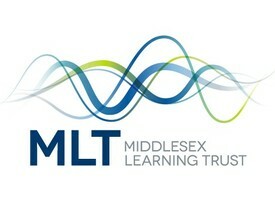 The Middlesex Learning Trust is the name of our new Multi Academy trust and is the name given to our overarching organisation. Whilst we remain The Compton School we have converted from a single academy trust (SAT) to a multi academy trust (MAT) which we needed to do to run a second school, our planned free school. This also means we may begin gradually to add schools into the Compton family by them joining MLT and thereby extending the opportunity of the excellent 'Compton education' to more local schools and children over time. I have become the Chief Executive Officer (CEO) of MLT and with trustees will oversee the education of all schools in our trust. I will keep you updated with our plans as they develop.